Having trouble when needing to retrieve data asynchronously? In this blog, we walk through the steps of creating a custom portal API to retrieve data in Microsoft Dynamics 365. 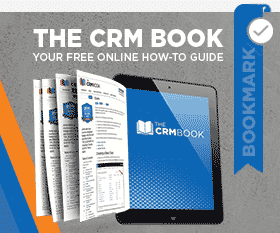 What is a Mobile-responsive CRM Portal and How Does It Drive Business?